I wish I had billions of dollars in my bank account so I could just buy a new and shiny ride and just scrap my old car. But I don’t. Which is why knowing how to take care of my favorite old car (I don’t really have another option) becomes extremely necessary. 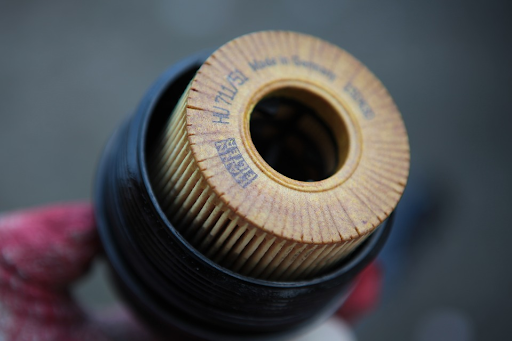 An Oil filter is attached to the engine of the car and helps keep the oil in your engine clean. If your engine gets dirty, this filter helps save your engine from all those tiny evil particles that could probably corrode your engine’s surface. So you need to change these about every 3 months or every 3000 miles (ideally with every oil change. Replacing your brake-fluid is not only important to maintain your old car, it is also extremely important to stay safe on the road. You could meet with a terrible accident if your brakes aren’t as efficient as you think. The brake fluid should be changed every two years. Another way to find out is by looking at your car’s brake fluid. If the fluid looks brown or black, it’s definitely time to change it. It will cost you approximately 70-110 AUD to get it done. 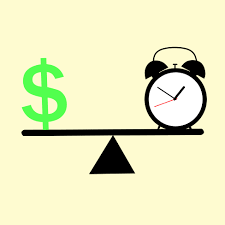 Since labor costs are really high, you can be a little smart about getting your car serviced and get more done for less money and in lesser time. You can get your belts and water pump changed, and also flush your cooling system. To replace your car belts will cost you some money later on. You might as well change them as they are not very long-lasting. With the water pump, it would be costly to replace. But when done with the belts, it won’t cost you anything. And to change your water pump, they need to flush your cooling system. So all of this is done in one go, saving you a lot of your time, effort, money and peace of mind. This could take you between 70-150 depending on the make and model of your car. Scratches are ugly and nobody likes them. But did you know these scratches can grow and even rust. 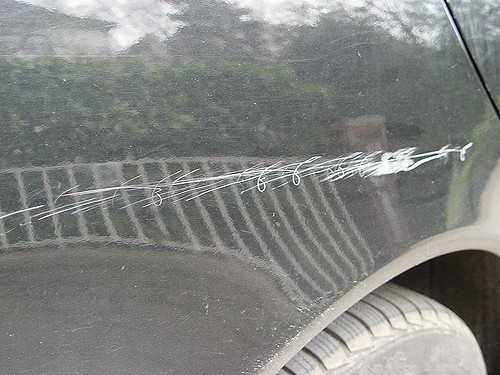 One of the things that’s worse for your car than a scratch, is a growing, rusty scratch. Nail paint can fix this problem for you, but this is only temporary and your car might not look great up close. There are paint scratch removing systems that you can use instead of getting the entire job done at a service center, like Quixx. It will make that scratch go away and won’t corrode your car at all. Having a relationship with your car is exactly like having a relationship with a person. You take care of each other, sometimes you have problems that you don’t know about, sometimes you start liking better prospects and you tend to cheat. Except with a car, you don’t have to be afraid of hurting their emotions when you find a better car and can just scrap your old car. Also, breaking up with your car is not so bad because you can get some (or a lot of) cash for cars from car removal services in New Zealand. DIY videos are really cool because they show us how smart and creative people can be when it comes to lack of resources. But if you want to make sure that your old buddy doesn’t start giving up sooner in life, you need to keep a check on those DIY activities. Every DIY might not turn out to be as good as it looks on Youtube. And with cars, it could also be dangerous. So give a break to your crafts skills and get a mechanic!